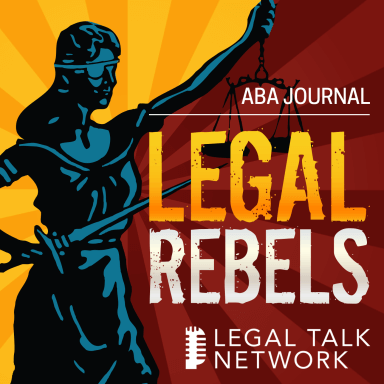 Stanford Law School Professor Deborah Rhode discusses legal ethics, discrimination, and criticism of legal education. Stanford Law School Professor Deborah Rhode is the enemy of complacency. This Legal Rebels Trailblazer is one of the most cited scholars in legal ethics, though she wears many more hats. She has carved out specialties in discrimination (ranging from race and gender to the unfair advantages that flow to physical beauty, often probing their intersection with legal ethics) and in criticism of legal education itself.